Reiki is a universally recognised healing technique where the therapist channels life force energy into, through and from the patient, to activate the patients natural healing processes and restore physical and emotional well-being. ​Reiki was realised by Mikao Usui in 1926 on his 21st day of meditation upon Mount Kurama in Japan. He brought Reiki to the developing world, healing many people and sharing the teachings of Reiki to his pupils. Today Reiki is still a powerful yet gentle healing practice continuing to help people all around the world. Reiki treatments are completely non invasive, deeply relaxing treatments, where the client lies face up or in a comfortable seated position and the practitioner gently guides the energy of the body and surrounds. Gentle touch in certain places may occur. It is common that heat or sensations may be experienced by the client in certain parts of the body as the energy is being channelled. ​Most clients leave feeling completely nurtured, relaxed and deeply connected to a greater purpose - much like a meditative state. 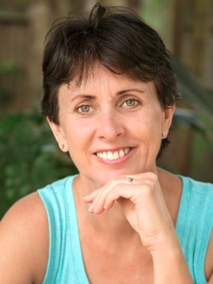 Sue has a passion for health and well being that she embraces in both her personal and professional life. She caters treatments for the individual needs of her clients. Sessions can incorporate either one or a combination of modalities to help achieve optimal health for the body, mind and spirit. Ruth offers an adaptive style to your personal Reiki therapy session. Calling on the benefits derived from her massage, reflexology and movement training interlaced with a nurturing touch, Ruth will help coax your body and mind to settle. Receive in this relaxed state while seated, reclined or in restorative yoga poses and allow your natural self-healing to occur. 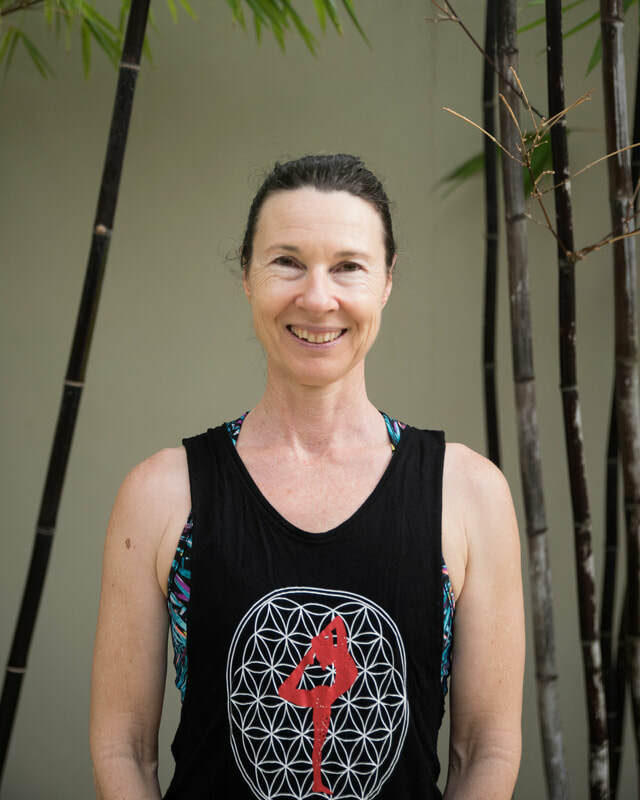 Trading in the hustle and bustle of Amsterdam for the relaxed lifestyle of Noosa, Amy found the time and space in her life to pursue her long time interest in Energy Healing. Feeling discouraged after various prognoses from doctors and finding that Western medicine alone was unsuccessful in treating her ongoing health concerns, Amy was prompted to turn towards her energy healing practices. Amy is now passionate to help others follow a similar path of self-healing and encourages anyone seeking an alternative approach to take their first step with Reiki as an introduction to this wonderful world of self-love and transformation. "When I first made my appointment with Ruth, I'd been experiencing some discomfort in my lower back and emotionally, was feeling quite drained as well. Right from the beginning of our session, Ruth's energy calmed me to my core and as she proceeded to work her magic (a combination of light touch and gentle manipulation) I actually found myself drifting into a beautiful slumber! I walked away feeling more relaxed than I had in a long time, so grateful for the opportunity to receive my treatment. I highly recommend Ruth's healing sessions for anyone looking to embrace more peace in their body and spirit." "I started seeing Amy for Reiki sessions to help me through a stressful time. Amy was extremely welcoming, she took the time to listen and understand my reasons for being there. She explained the method she will use throughout the session, which I found reassuring and calming. I have continued my sessions with Amy and feel extremely grateful for her help and guidance." "I had the pleasure of meeting and working with Amy during our Reiki level 1 & 2 training, she is a beautiful and genuine soul. During treatment with her, I felt a deep sense of love and the Divine Feminine energy around/with her, it was such a deeply loving and gentle healing I didn’t want it to stop! Amy’s energy is so caring and loving I felt so at ease and relaxed in her presence!"